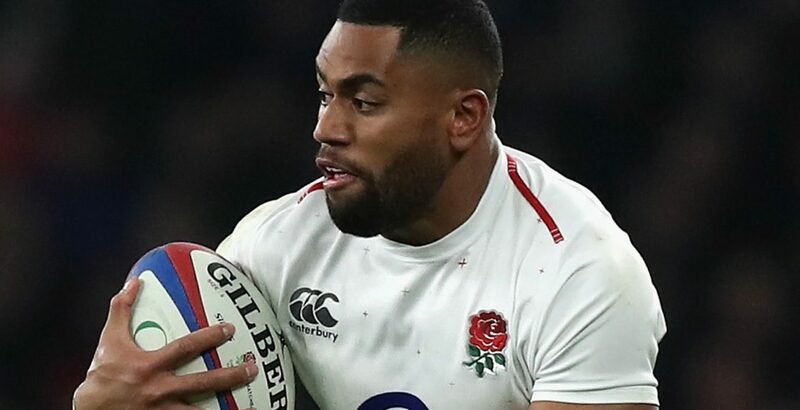 England have recalled Bath wing Joe Cokanasiga to a 25-man squad for Sunday's Six Nations match with France at Twickenham. The 21-year-old has recovered from a knee injury and replaces Mike Brown. Experienced prop Dan Cole comes in for Harry Williams, with Ben Moon replacing Ellis Genge. Fit-again flanker Brad Shields is also included and coach Eddie Jones will confirm his starting XV and replacements on Friday morning. Jones is set to make a handful of changes to the squad that beat Ireland 32-20 in Dublin. Cole, 31, who has won 82 caps but has not appeared for his country since March, will definitely feature this weekend, as will Moon, who made his debut in the autumn. Meanwhile lock Joe Launchbury is set to feature in the 23, with Maro Itoje out with a knee problem.